Gaveau c’est magnifique from Pascal Vieillard on Vimeo. Attention… we have never seen such beautiful veneer and pattern design on a piano cabinet!!! 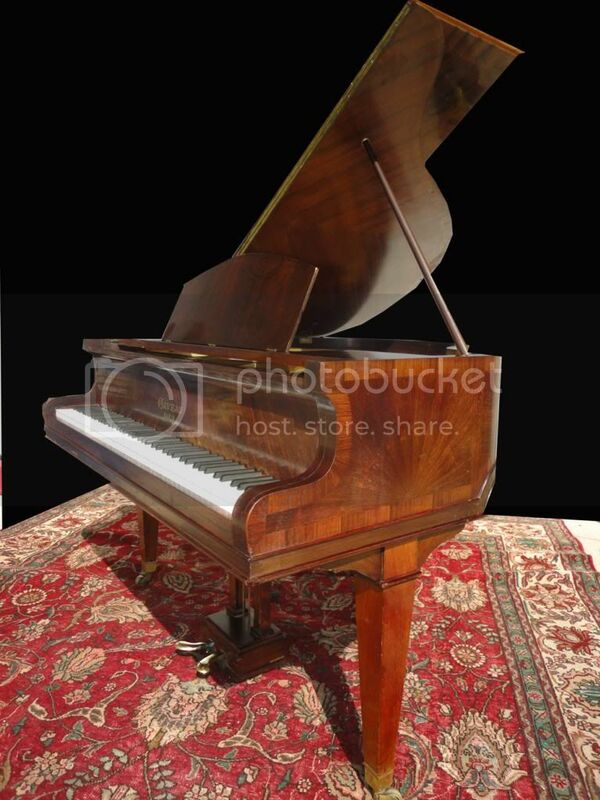 Although this piano finish is not perfect this could be indeed a stunning addition to your antique collection. This piano was restored inside a few years ago, perfect soundboard, nice action, beautiful keyboard.